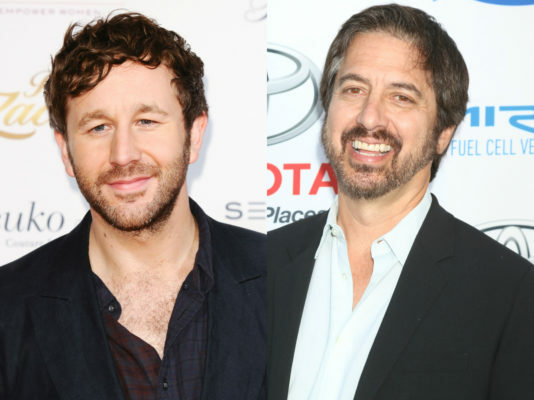 Ray Romano and Chris O’ Dowd are teaming up. Deadline reports the two actors are finalizing deals to star in the upcoming Epix series Get Shorty. Based on the Elmore Leonard novel, the comedy thriller “centers on Miles Daly (O’Dowd), who works as muscle for a murderous crime ring in Nevada. For the sake of his daughter, he attempts to change professions and become a movie producer, laundering money through a Hollywood film.” The novel was adapted into a 1995 film starring John Travolta, Danny DeVito, and Gene Hackman. Romano is poised to star as “Rick, a washed up producer of low quality films who becomes Miles’ partner and guide through the maze of Hollywood.” The 10-part series is being written by Davey Holmes and is expected to air in summer 2017. What do you think? Have you read Get Shorty?